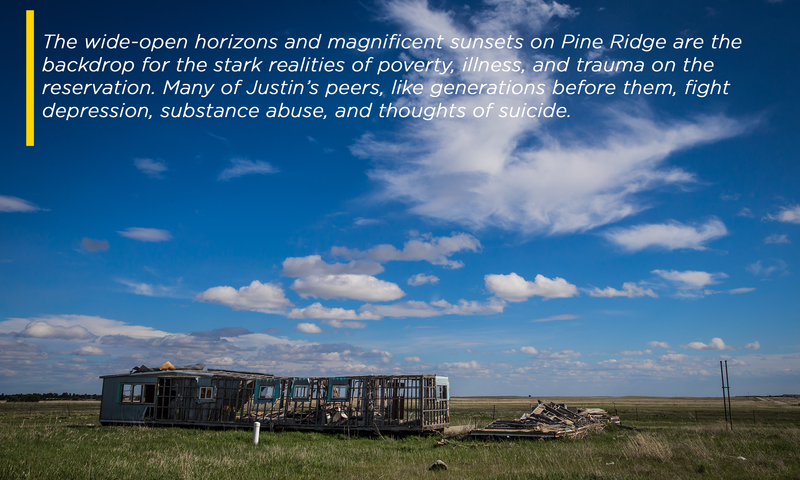 In the space of three weeks during his junior year in high school, Justin Mesteth’s father entered a hospital 90 miles away from their home on the Pine Ridge Indian Reservation, and his grandfather and grandmother died suddenly. His mother, who struggled with alcoholism, had abandoned the family by the time Justin was 6 years old. After his father, Gabe Mesteth, entered the hospital, the broad-shouldered 17-year-old lived with his aunt and cousins, but was mostly on his own. His father had only stepped on a tack but, due to complications and a lack of medical care, would remain bedridden for many months. 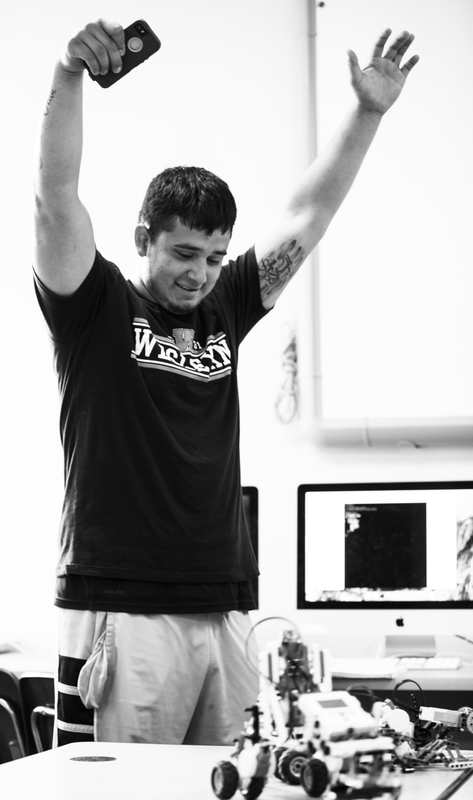 “I had to depend on myself to do things, and that was kind of a big shock to me,” Justin says. Justin faltered, briefly, in school. However, with the help of his teachers and counselors and the encouragement of his father, he regained his balance. He just completed a 1,700-mile road trip from his familiar rural community on the prairie, a place where he was steeped in Native traditions and culture, to the leafy campus of Wesleyan University in Middletown, Connecticut, where he will be surrounded by peers and adults with little understanding of his roots. But, ever since he was a child, Justin has been determined to write his own narrative, and he is confident that he will make it. 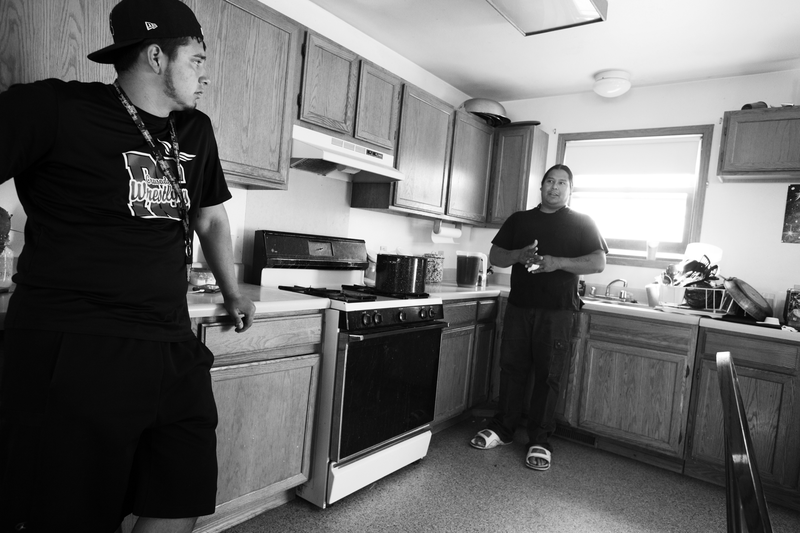 “I don’t want to be one of those kids, stuck on the reservation without a future,” he says. One source of his strength came from his father and grandparents. They taught him the traditional ways and to never forget the resilience and wisdom of his ancestors. 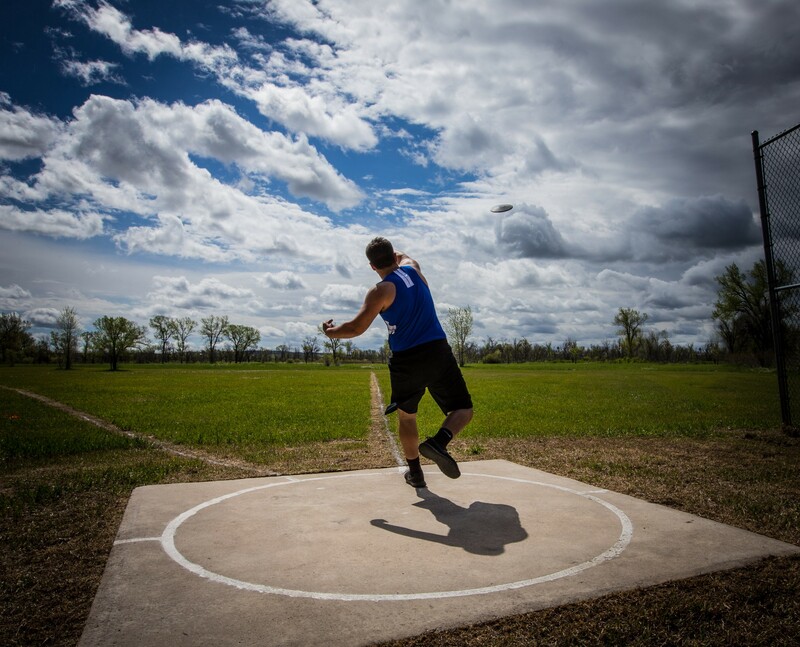 Another source was the support he received at Red Cloud High School, from which he graduated this past spring. Justin was captain of the football team and a standout in basketball, baseball, track and wrestling. However, he was first and foremost dedicated to his academic studies. His entire education at Wesleyan will be covered by scholarships and a federal Pell Grant. Red Cloud, a Roman Catholic school run for generations by Jesuits in partnership with families on Pine Ridge, has a national reputation for sending talented, bright students to top-notch colleges. 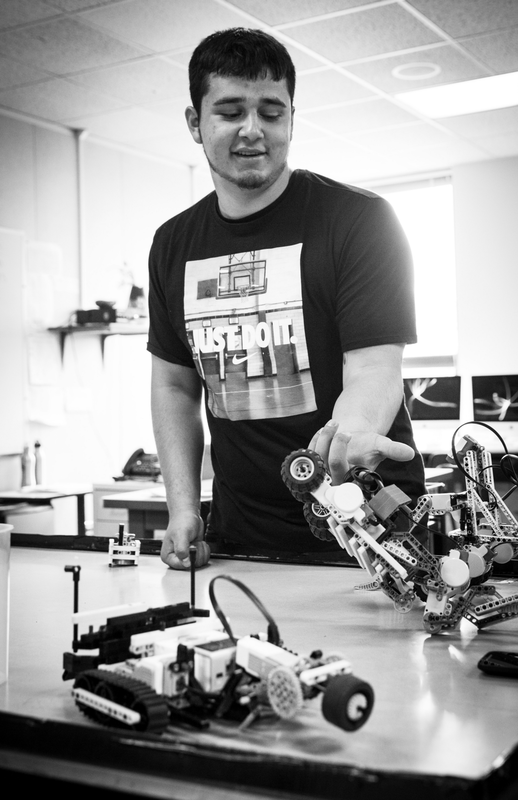 Justin enrolled at Red Cloud in the ninth grade, bringing with him a near-perfect academic record from his previous schools on the reservation. Gabe Mesteth brims with pride in his son and his accomplishments. But Justin’s mother isn’t there to witness his success. Gabe Mesteth became a single parent and Justin’s greatest supporter. 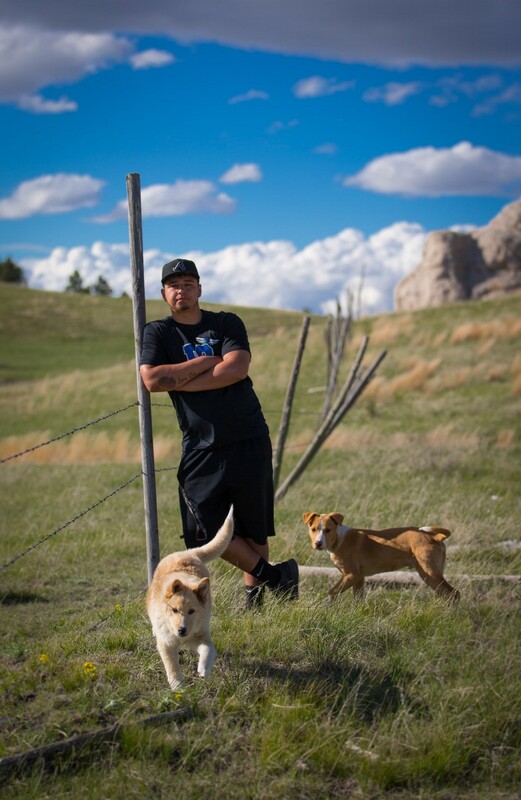 He told Justin from a young age that education was going to be his chance to experience a world beyond Pine Ridge and build a life for himself and then, his father hoped, come back and help his people. 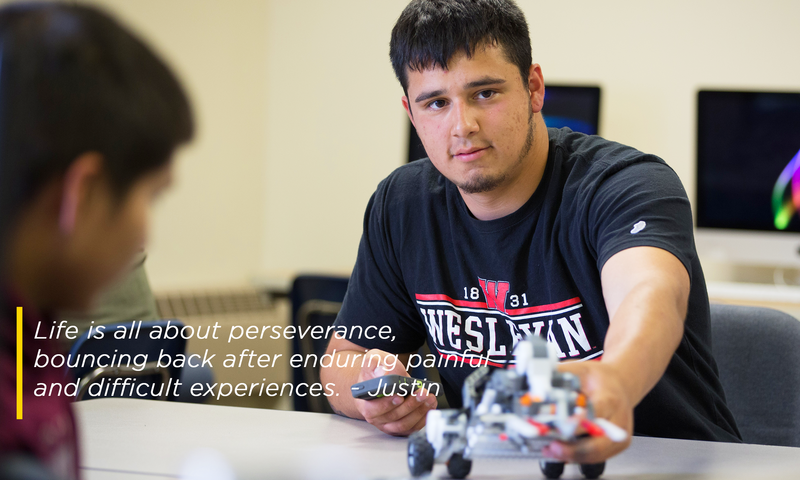 “That’s really what set the foundation for my future,” Justin says. Justin was devastated when Gabe became incapacitated. Another setback followed when Justin’s grandfather, Wilmer, a respected tribal elder, died. Justin was close to his grandfather, who in earlier years took him along on buffalo hunts and night dances, which are rites of passage for young Native American men. Wilmer also had liked to entertain Justin as a boy with stories of traditions that were rapidly fading. Then a week after losing his grandfather, Justin’s grandmother, Lucille, who had lived with him and his father, died. That blow hurt the most. His teachers noticed a change in Justin — he racked up absences and failed to turn in homework. But his teachers wouldn’t let him fail. They kept on top of him to make sure he was on track with his college applications, pulling him aside and giving him pep talks. One suggested he apply to Wesleyan. That teacher, Dominique Fenton, flew to Connecticut to help him get settled. At Wesleyan, he will aim to complete a five-year civil engineering program offered jointly with Dartmouth College. 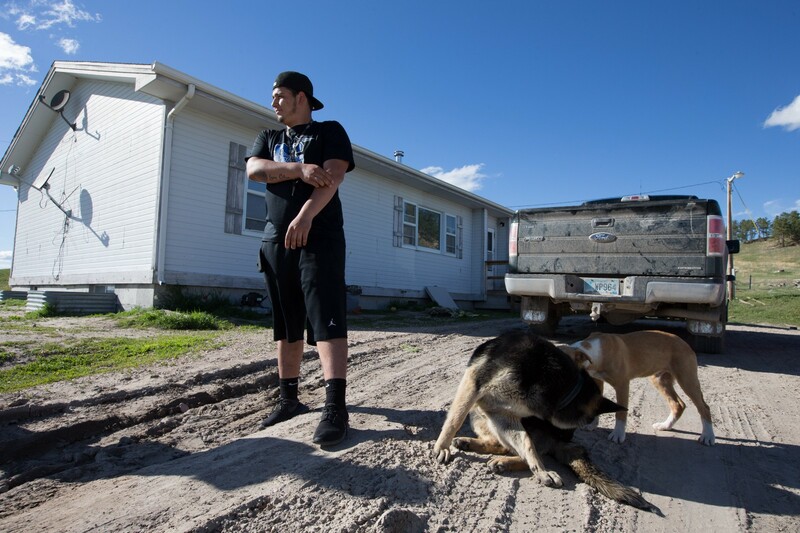 After graduation, he wants to return to work on fixing the reservation’s dilapidated buildings and pot-holed roads, which have been neglected for decades. Former Red Cloud Principal Elma Brown recalls that when Justin received his early acceptance letter, “he was so ecstatic — he made 20 copies and handed them out to the teachers” to thank them for their help. His excitement was contagious. “Justin has made other seniors step up” and apply to more selective colleges, she says. This was Part I of IV.